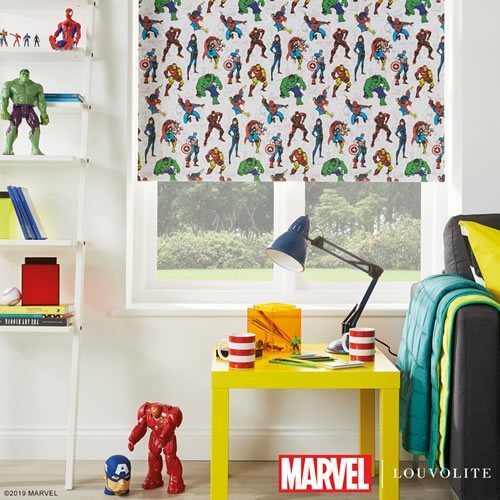 Everyone here in our office agrees that these blinds are marvellous! 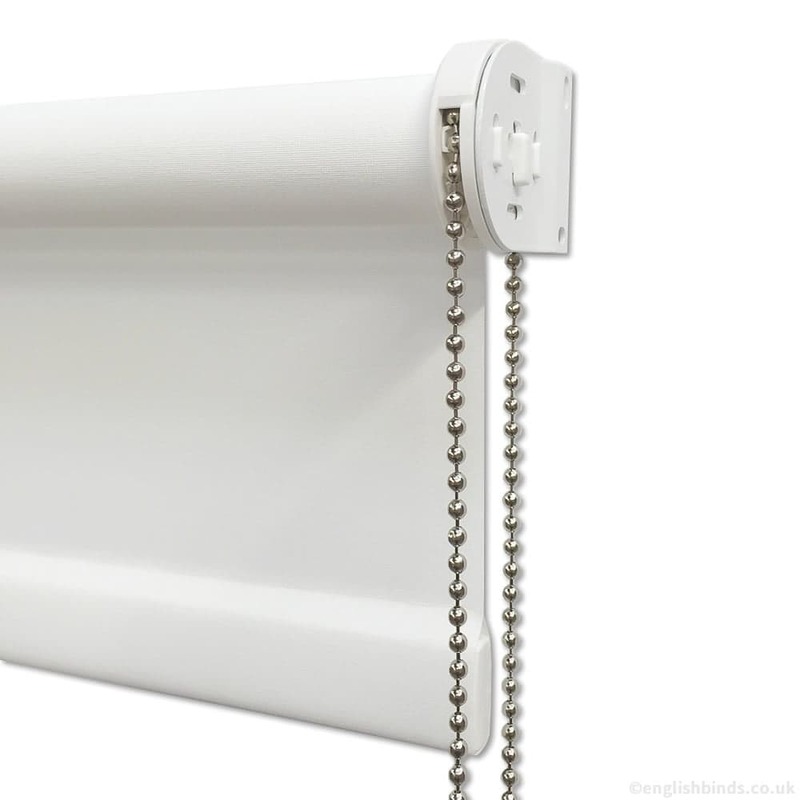 (see what we did there!). 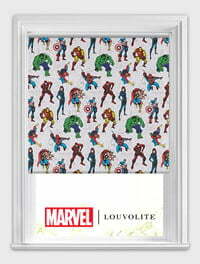 So if you think that the Hulk is smashing, Captain America is dashing, this is the design for you! 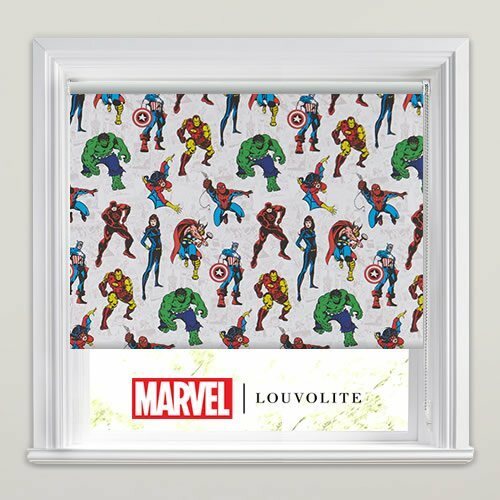 No need for Thors hammers to install and in preparation for Captain Marvels next adventure, you can grab yourself a slice of the Marvel universe with these fantastic blackout roller blinds today. 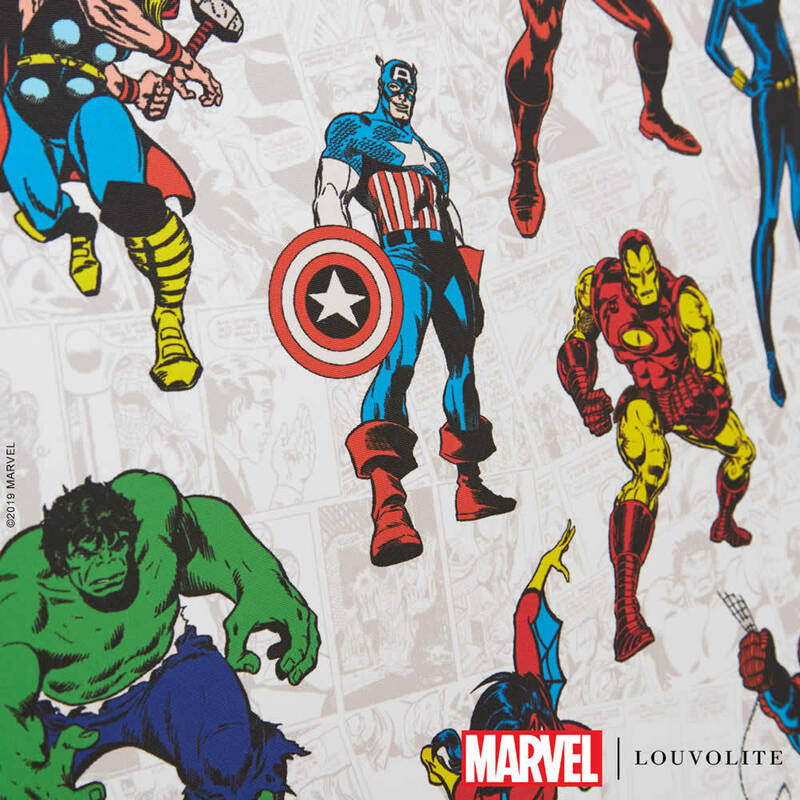 Featuring the characters Captain Marvel, Daredevil, Iron Man and Spider Woman set against a comic strip background, they are the perfect choice for any Marvel fan’s home. 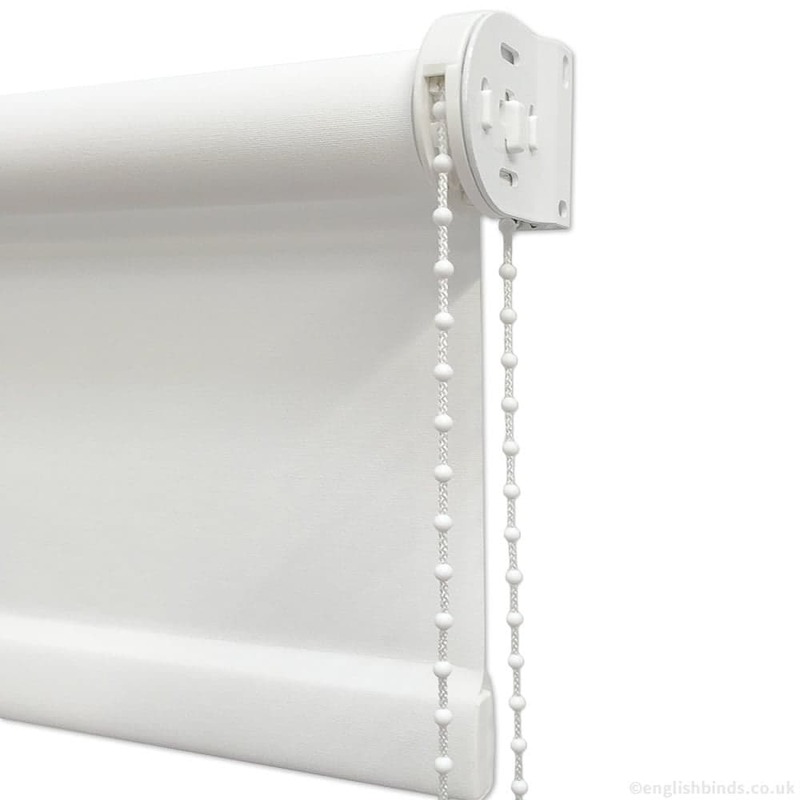 Clear website, good product and quick delivery.